GET IN to downtown revitalization! 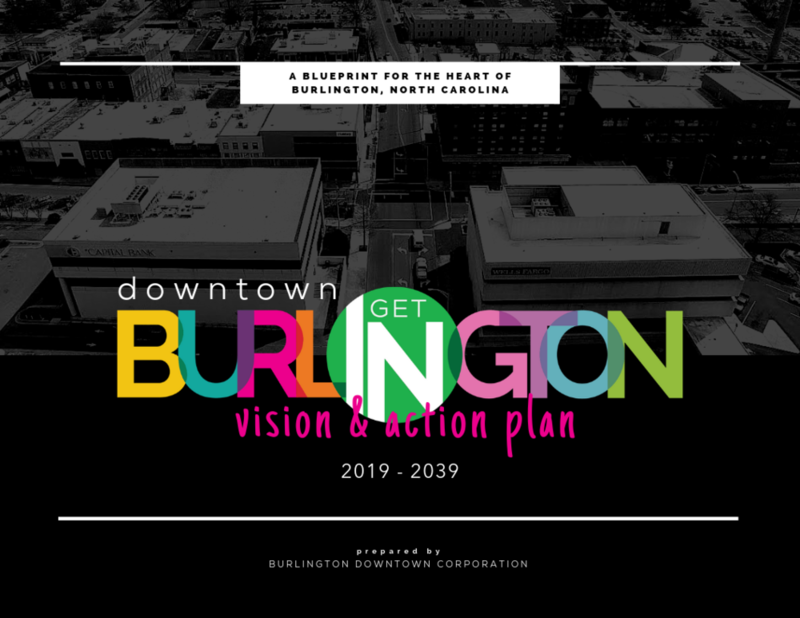 The Burlington Downtown Corporation works within the scope of plans put together by the City of Burlington, and our Board of Directors creates an annual Plan of Work by following the Four Pillars of Main Street America. Our latest Plan of Work, Annual Report, and other City-led plans can be found below. Download the complete plan here. Watch the March 8, 2019 recording of the City Council Work Session meeting which included a deeper look into the BDC’s new plan.